Kick it up this summer with great opportunities for boys and girls Pre-K through Grade 12! Academic, artistic, athletic or just plain fun! 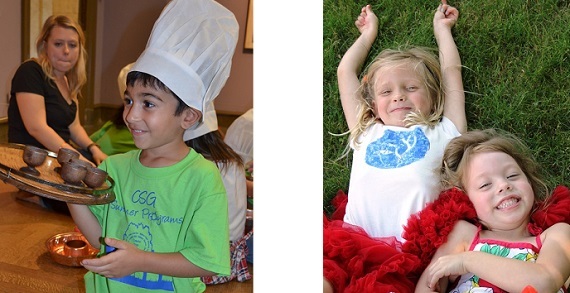 Register now for CSG Summer Programs! Special Offer: $25 early bird discount until March 15! Registration opens February 14. 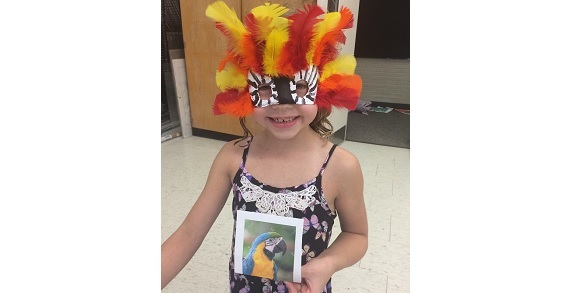 Whether your children are artists, actors, scientists, writers, athletes, or anything in between, CSG Summer Programs welcome them to explore their many talents and interests with us! The goal is to provide a comprehensive co-educational experience for children from Pre-K through Grade 12, in which children have opportunities to explore many of their educational and extracurricular interests. CSG Summer Programs offer many academic enrichment classes that provide opportunities for your child in areas where they may need extra support, and sports camps for your child to develop and perfect their athletic abilities. Several credit courses are offered for students in Grades 9-12, including photography, public speaking, Civics, and physical education classes. Come enjoy summer’s casual atmosphere in CSG’s state-of-the-art facilities. CSG Summer Programs are designed to help students develop new interests and friendships in a fun, stimulating, learning-centered environment blended with challenges and adventures that offer unique, confidence-building educational experiences. CSG Summer Programs look forward to having you join us on our summer adventures! Early Bird Discount ends March 15th. Check out the course catalog online at www.columbusschoolforgirls.org/summer! Before/after care provided for an additional fee; Before Care: 7:30-8:30am, After Care: 4:30-6:00pm.